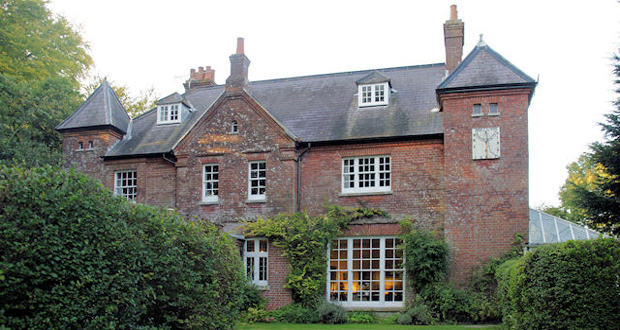 Max Gate is the former home of Thomas Hardy, the English novelist and poet. Many of his novels featured the semi-fictional county of Wessex which was based on this region of Dorchester where he lived. Hardy who was originally an architect designed Max Gate, where he lived from 1885 until his death in 1928 with his wife Emma. Whilst here he wrote Tess of the d’Urbervilles, The Major of Casterbridge and Jude the Obscure, along with many pieces of poetry. The beautiful and sophisticated town house was designed this way by Hardy to show that he was part of the wealthy middle classes of the area. It was named after a nearby tollgate keeper called Mack. 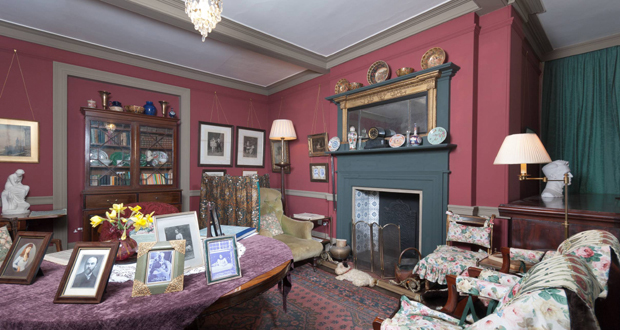 Sadly many of his possessions were sold before the National Trust acquired the property from Hardy’s sister Kate, however the house still contains several pieces of his furniture. And recently the room where Thomas Hardy finished writing The Mayor of Casterbridge has been opened to the public. The garden is still very much how it was with high walls and large trees. The sundial, which Hardy also designed, was erected in his memory. And the pet cemetery is where the Hardy’s buried their pets including the infamous terrier “Wessex”. View their events calendar to see what’s on at Max Gate when you visit. Max Gate is carefully looked after by The National Trust a charity which dedicates it’s time to looking after hundreds of places around the country. Support them by visiting this beautiful place and seeing for yourself just how much dedication goes into ensuring that these attractions around forever, whilst enjoying a great day out!